The legacy of the Lamphere case can be seen in the portraits of a few of the many women hired between 1978 and 1992, the period when the Consent Decree was in force. The case transformed both the face of the Brown Faculty and the way the university handles faculty hiring, evaluation, promotion, and tenure to this day. Photo by John Foraste. Brown University Archives. Photo by John Abromowski. Brown University Archives. Photo by Bill Kirby. Brown University Archives. 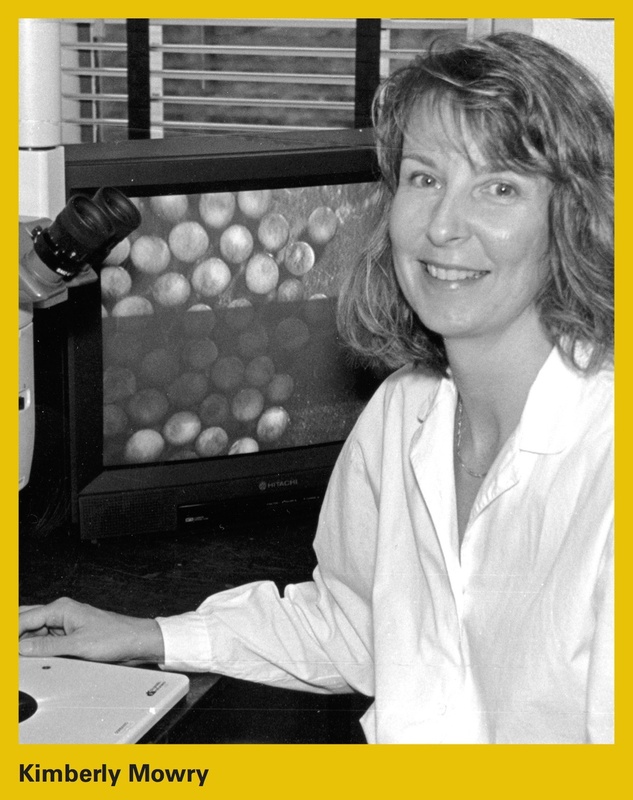 Kimberly Mowry, hired 1992, Biology; today Chair, Department of Molecular Biology, Cell Biology & Biochemistry and Robin Chemers Neustein Professor of Biomedicine. 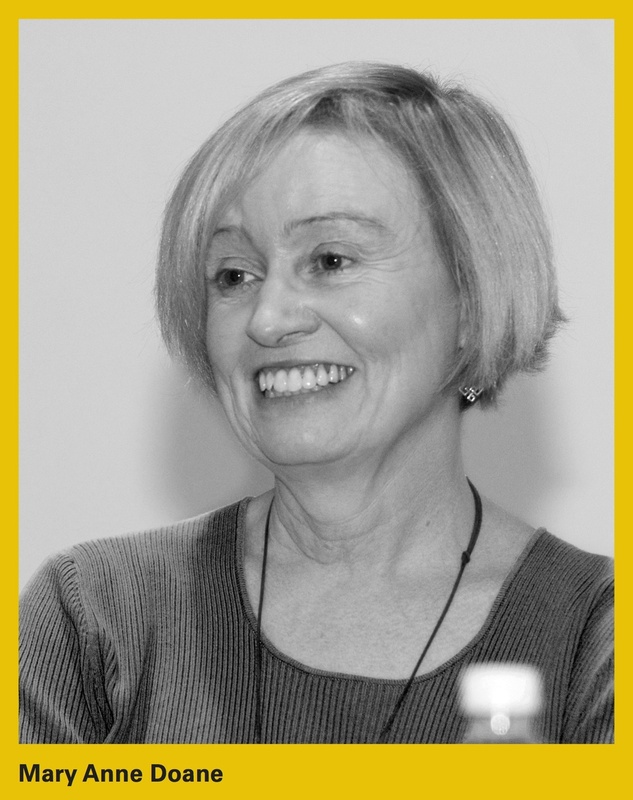 Karen Newman, hired 1978, Comparative Literature; today Owen Walker '33 Professor of Humanities and Professor of Comparative Literature and English. Martha Nussbaum, hired 1984, Classics and Philosophy; today Ernst Freund Distinguished Service Professor of Law and Ethics, University of Chicago. Carle Pieters, hired 1980, Geological Sciences; today Professor of Geological Sciences. 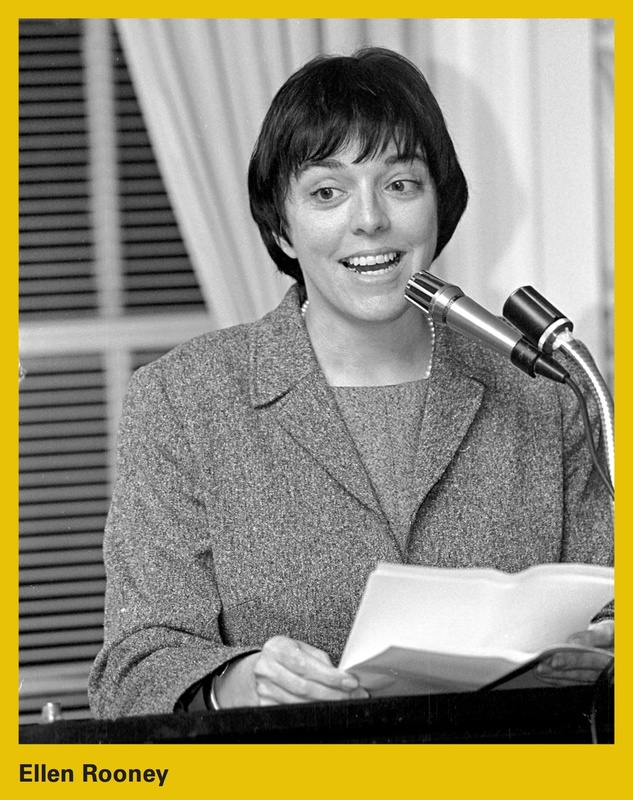 As part of the settlement, and based on the recommendation of an outside panel, Louise Lamphere was awarded tenure in 1978 (retroactive). 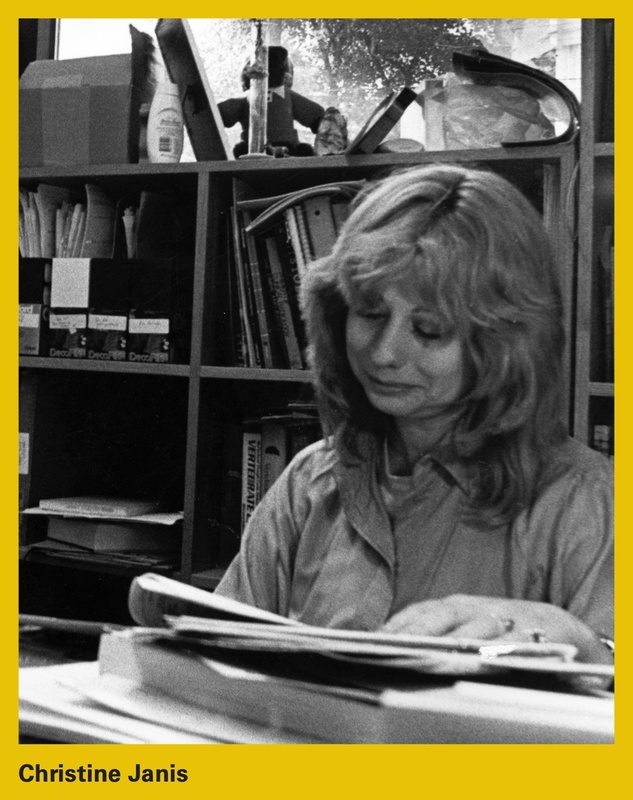 She was then on the faculty of the University of New Mexico, but returned to the Brown anthropology department in 1979. 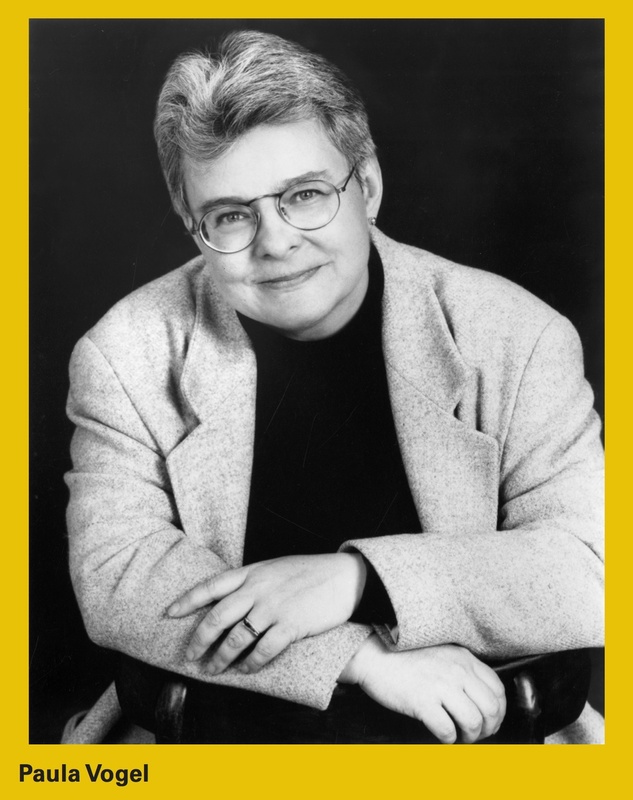 She remained there for several years before moving permanently to the University of New Mexico, where she stayed for the rest of her career, eventually holding the title of Distinguished Professor. 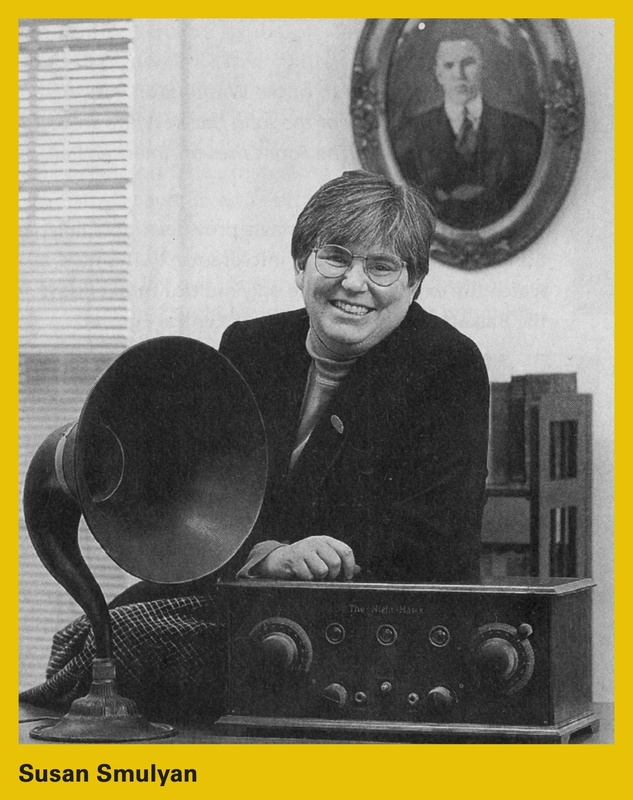 During her long career Lamphere was also a Visiting Fellow at Princeton and a Visiting Professor at the University of California, Berkeley and continued to publish widely. 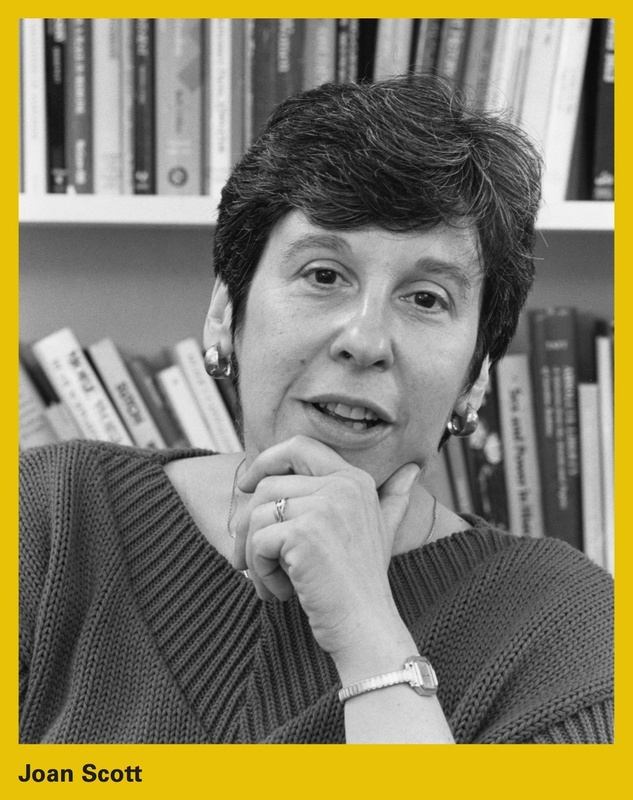 She served as President of the American Anthropological Association and of the American Ethnological Association and in 2013 was awarded the Franz Boas Award for Exemplary Service to Anthropology. 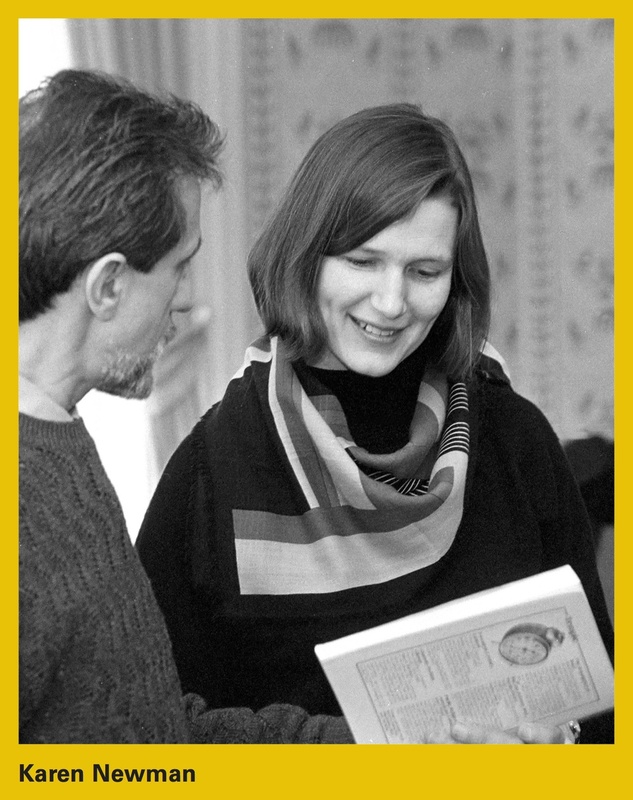 In 2008, Louise Lamphere gave Brown University $1,000,000 to endow a Visiting Professorship in Gender Studies to be jointly administered by the Department of Anthropology and the Pembroke Center for Teaching and Research on Women. Lamphere's gift was a way of insuring that the study of women and gender, which she had helped to launch, would continue in Brown's anthropology department. In 2015, Brown University conferred an honorary doctorate to Louise Lamphere.